The lovely ladies over at JWPR recently sent me over a gorgeous little package to introduce me to new beauty hero product Ouli’s Ointment ! This organic, natural product has been developed to soften dry skin and be used for pain relief on cuts and burns while reducing redness. Ouli’s Ointment also acts as a multi application beauty product with uses including smoothing fine lines under the eye, perfect for chapped lips, and as a barrier under makeup to create a healthy glow. It even tames flyaway hairs. 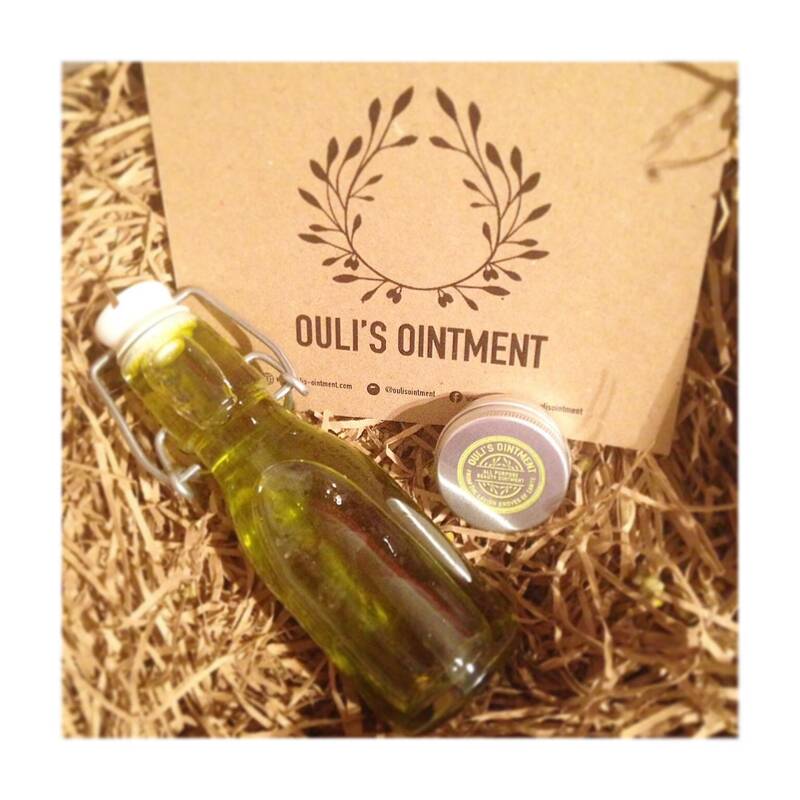 Ouli’s Ointment comes in a 15ml mini balm perfect for your handbag or travel and also in a 50ml full size pot perfect for your bathroom or dressing table. I love the fact that It has a simple list of ingredients and that it can be used on the most sensitive of skins. I’m definitely going to be replacing my Elizabeth Arden 8 hour cream which recently ran out with Ouli’s ointment. I will also be recommending it to my sister who suffers with eczema and struggles with products that are too heavily chemical. Next Post MicroBlade your Brows!